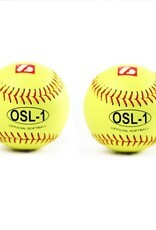 Genuine leather, double half pick-up seams, inside made of pu. 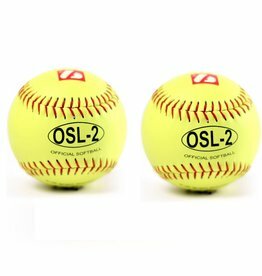 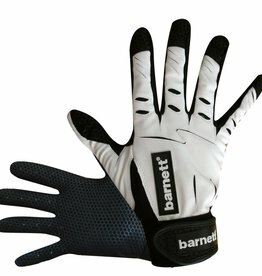 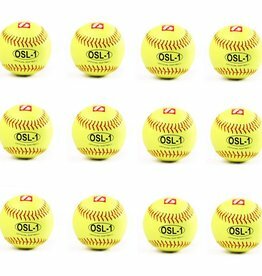 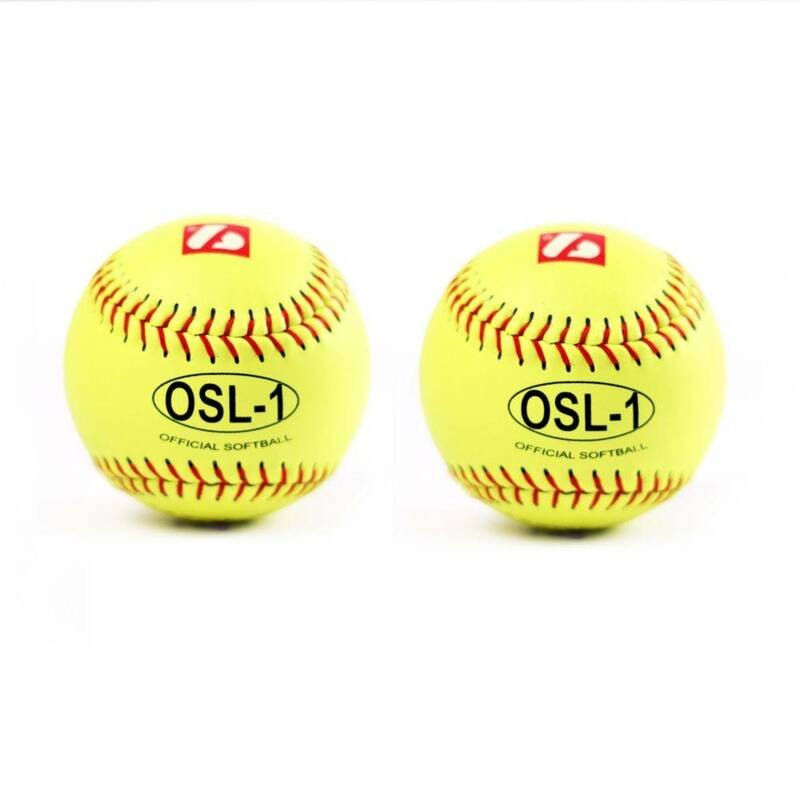 Ball for high competition and tournaments. 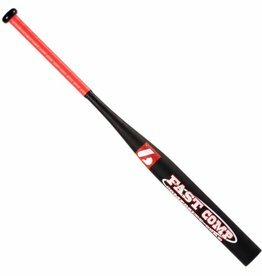 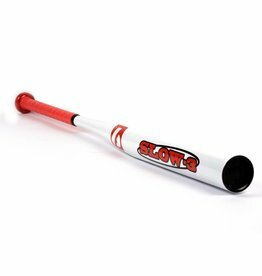 SLOW 3 Softball bat SLOWPITCH Aluminium X830, Size 34"